Your Collie's thick coat may actually be hiding the fact that they're underweight. Learn here how to gauge and adjust your Collie's weight to get them happy and healthy. Collies of the full-coated variety, also known as Rough Collies, are famed for their abundant double coats. 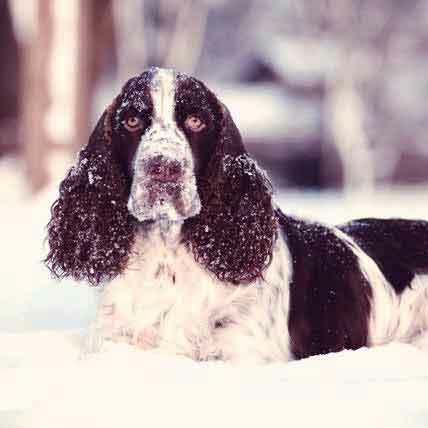 These large coats can give the dog's owner a false sense of the dog's condition, making it difficult to tell at a glance whether the dog is overweight or underweight. To judge your Collie's condition, put your hands on the dog and feel the areas of the ribs and spine. If you can easily feel these bones protruding through your dog's skin with no fat covering them, or if your Collie is of the smooth-coated variety and you can see the outline of the bones through the coat, your Collie needs to gain weight to maintain good health. If your fingers cannot discern ribs without probing through a covering of fat, the dog needs to lose weight. Collies typically weigh between 50 and 75 pounds. 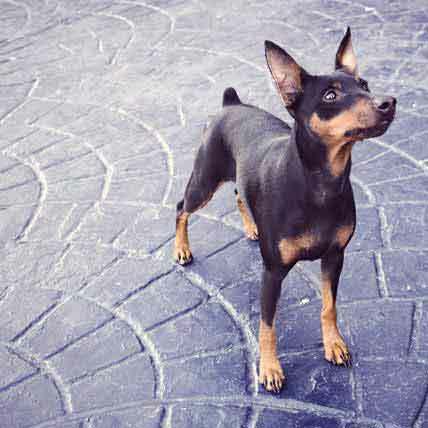 Underweight dogs can be disqualified by the American Kennel Club for show purposes and may develop health issues as a result of their poor nutrition. Adult Collies need between 989 and 1,272 calories per day of a nutritionally complete and balanced dog food if they are inactive, and between 1,353 and 1,740 calories if they are active, according to the National Research Council of the National Academies. Show Collies should be fed more calories while on the show circuit, as the activity can increase their energy needs by 20 percent, according to the American Society for the Prevention of Cruelty to Animals. Before starting a new diet or adding supplements to your dog's existing diet, consult with your veterinarian to determine whether a medical condition is behind your Collie's failure to gain weight. Collies can suffer from painful orthopedic conditions such as arthritis and hip dysplasia, which may affect your dog's appetite. 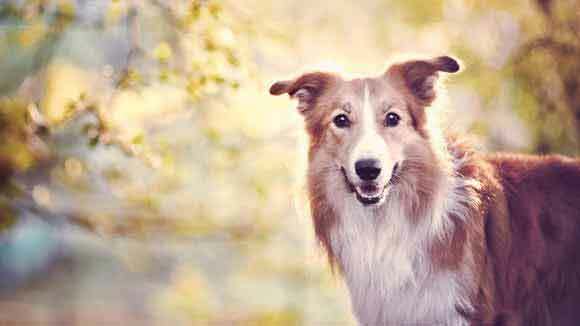 Other diseases, such as cancer or colitis, can also affect this breed, according to the Collie Health Foundation, and these problems can cause a decrease in appetite or loose stools. Collies are particularly sensitive to certain medications, including Ivermectin, which is used in dogs as a heartworm preventative, as well as many chemotherapy drugs and Loperamide, an anti-diarrheal drug. Once a medical problem is ruled out as a cause of the weight loss, increase your dog's daily ration to help your Collie put on weight. Increasing the amount of food you feed your Collie can help the dog gain a few pounds. 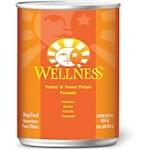 For more serious cases, where your dog needs to gain more than a few pounds or seems to lack an appetite for their current diet, look for a high-calorie canned food to add to the ration. You can heat canned foods for a few seconds in the microwave to enhance the aroma and tempt your dog to eat the food more readily. 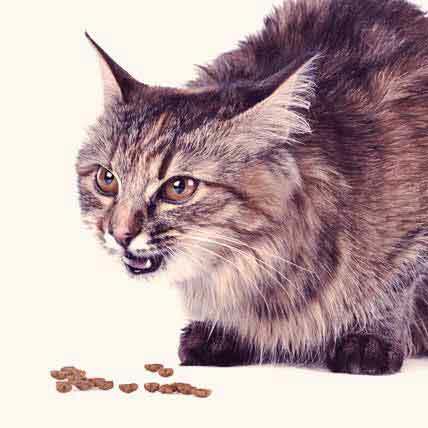 You can also mix high-calorie supplement gels into the food or feed them directly to your dog according to your veterinarian's and the manufacturer's directions. 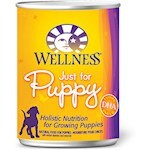 Canned puppy formulas contain far more calories than adult foods do, and can be fed to your Collie for a short time, until the dog reaches his proper weight. Collies are susceptible to bloat, also known as gastric torsion-volvulus, a potentially fatal condition in which the stomach expands with gases and then becomes twisted, cutting off blood flow and the normal escape routes for gases. This is a medical emergency that requires immediate medical care if the dog is to be saved. Among the risk factors identified for bloat are the rapid eating of a large meal and giving a meal within an hour before or after vigorous exercise. 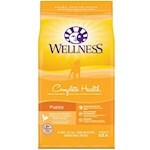 To avoid this issue, especially in a Collie who needs to gain weight, divide the daily ration into several meals per day. Do not free-feed your Collie, but rather measure the food carefully for each meal. Keep an eye on the dog's weight, and make adjustments in the amount of food as needed to maintain the dog in proper condition. 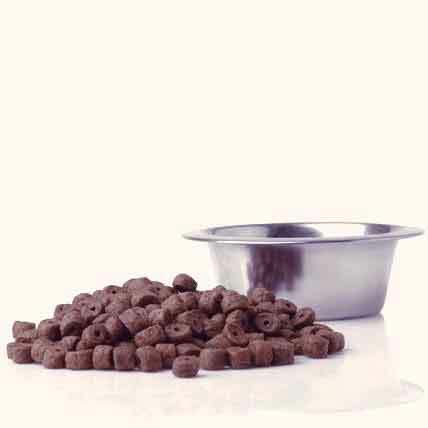 If you need to change your Collie's diet to raise the calorie intake, rather than just feeding more of the dog's usual food, make the change over one to two weeks. Gradually mix increasing quantities of the new food in with the existing diet during the transition period. Collies have sensitive stomachs; a gradual transition to the new food can help to prevent gastric upset, vomiting and loose stools, all of which would defeat the purpose of the new diet.